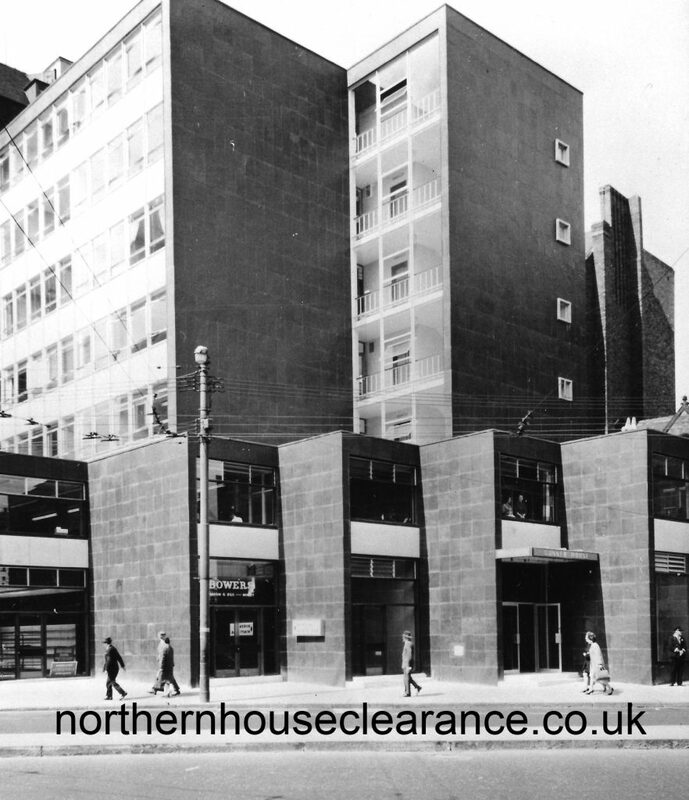 Gunner House: Neville Street, Newcastle Upon Tyne. Messrs J.T. Bell & Sons Ltd. Dobson House, Regent Centre, Gosforth, Newcastle Upon Tyne.